Have you just purchased a computer, printer, or WiFi router either individually or in combination of 2 or more items and don't know how or have no time to set it up? Let Alpha Boss do the setup for you in the comfort of your own home or small business, by clicking Contact at the bottom of this page. Providing quality, reliable setup of your purchased computer, printer, or WiFi router. We also dispose of your old computer, printer and WiFi router. 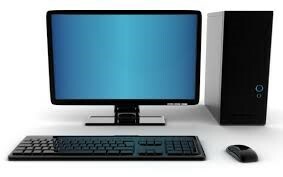 Pricing is $50.00 per hour for either individual or combination setup of 2 or more items, including disposal of your old computer, printer and WiFi router.